Nintex improves the way people work through process management and automation. Nintex have helped customers and partners worldwide accelerate business results by digitally transforming workflows — thereby improving how people work. This has led to more than 8,000 successful customers in 90+ countries. jeylabs has been heavily invested into the enterprise process automation market since its inception. 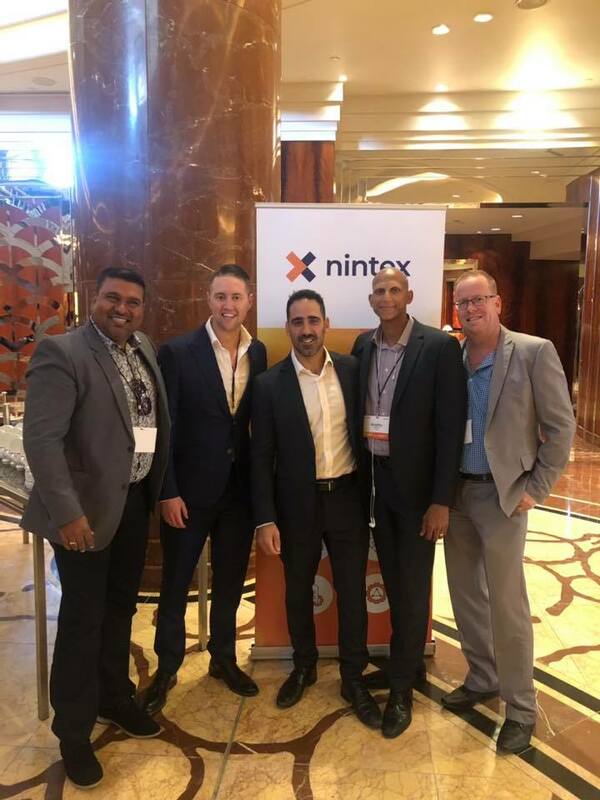 We have entered into a partnership with Nintex in Australia to take this further. Our teams of consultants have years of Workflow and Forms automation expertise. We are now ushering in the next wave of Intelligent Process Automation (IPA) with Nintex. True AI utilizes powerful algorithms to process vast amounts of data in order to recognize patterns, perform high-level decision making and even learn from new input. In essence, it’s created to mimic human thought processes. As a system of intelligence, Nintex Workflow Cloud learns from automating and optimizing workflows as they run over and over again each day. This can help you optimize your business processes and drive the business forward into the future. You can Build workflows to connect to all your content wherever it is through the cloud, and keep work flowing. Nintex offers a platform to make the creation and deployment of RPA bots faster and easier without code – empowering non-developers to solve their own problems and making developers more productive. It’s because of this approach to RPA that Foxtrot has gained significant traction in regulated industries like financial services with more than 600 customers today. 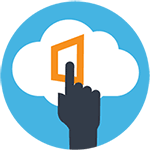 Build forms quickly and deploy them to any device using the readily available and re-brandable native Nintex Mobile apps to support your remote, offline and on the road workforce needs. Begin with a small investment or a subscription license and grow as your needs grow. 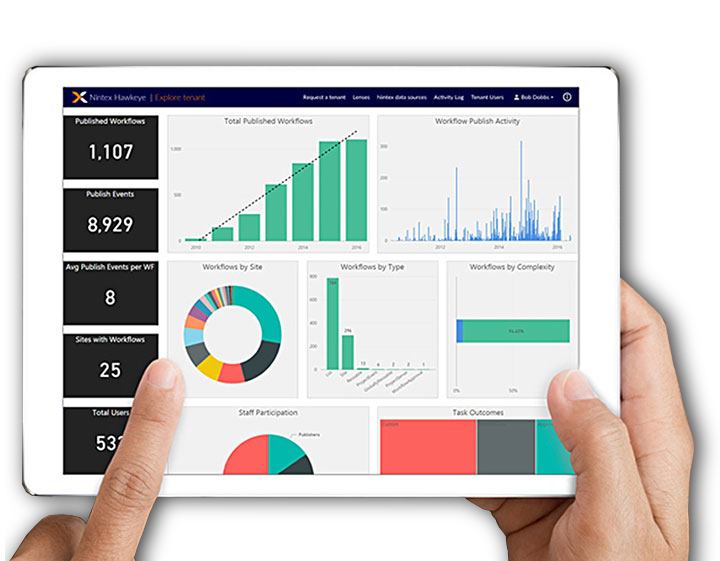 One app or workflow to multiple departments and international business units to On premises, Cloud or a hybrid setup, you can increase your investment as you see solid returns. Intelligence is the new currency of business. Don’t just survive. Thrive and dominate your space by leveraging technology and its unfair competitive advantages. Let us help you pave the way for your organisation to excel. For many enterprises, AI adoption is fragmented and experimental. Companies aren’t taking full advantage of the technology’s capabilities. Only few are putting AI to use in large, transformational projects. There’s room to do more. AI is set to fundamentally reinvent how businesses run, compete and thrive. We’re seeing customers excited to apply new intelligence to the core of their business, but many are struggling to formulate and execute a coherent AI strategy. We deliver this through our Intelligent Process Automation roadmap and innovation workshops. 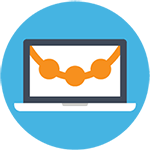 Let us help you achieve immediate ROI with our Consulting services. Contact us now. Check out our recent Nintex customer success story here. Nintex is the world's leader in intelligent process automation (IPA) with more than 7,500 enterprise clients and 1,700 partners in 90 countries who have built and published millions of workflow applications. With its unmatched breadth of capability and platform support delivered by unique architectural capabilities, Nintex empowers the line of business and IT departments to quickly automate, orchestrate and optimize hundreds of manual processes to progress on the journey to digital transformation. 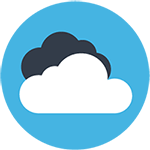 Nintex Workflow Cloud®, the company's cloud platform, connects with all content repositories, systems of record, and people to consistently fuel successful business outcomes.